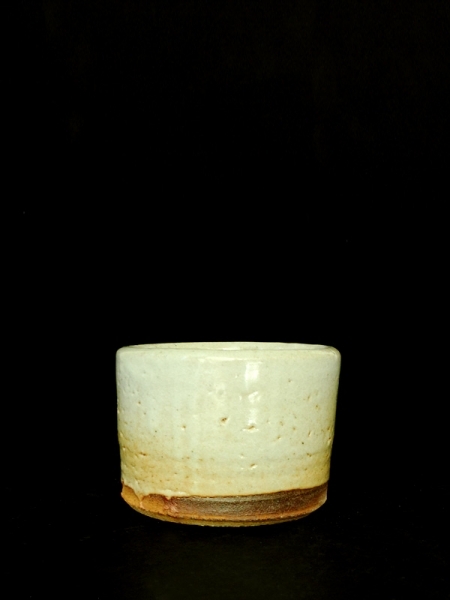 The Shino wares are fired at the very back of the huge wood-fire kiln. 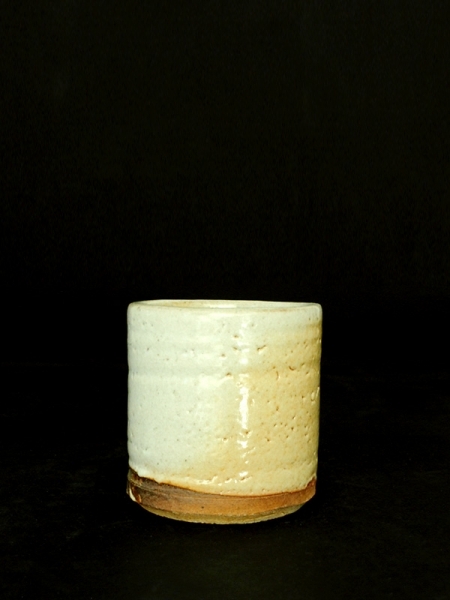 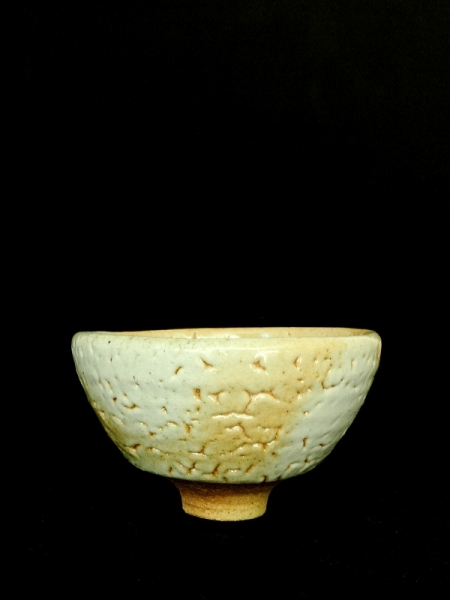 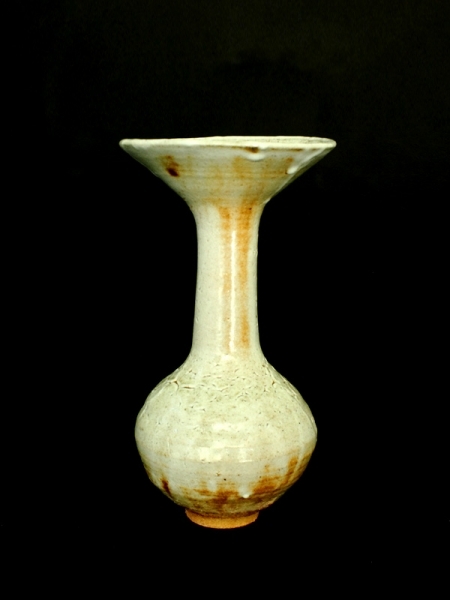 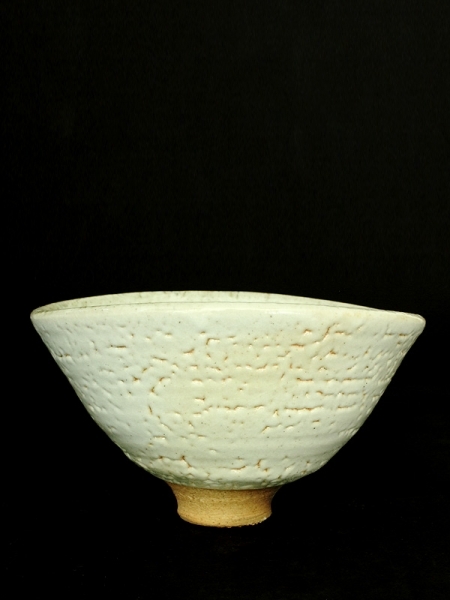 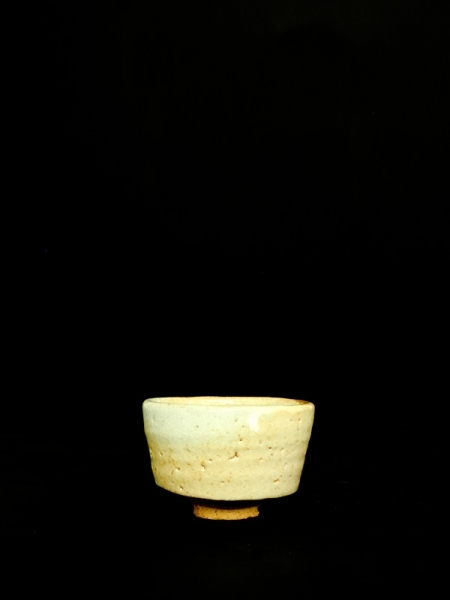 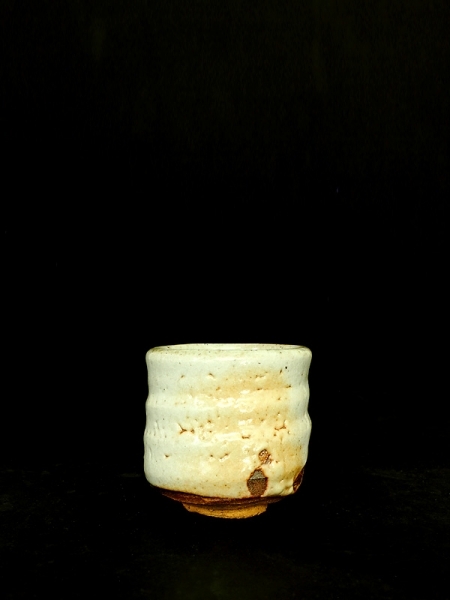 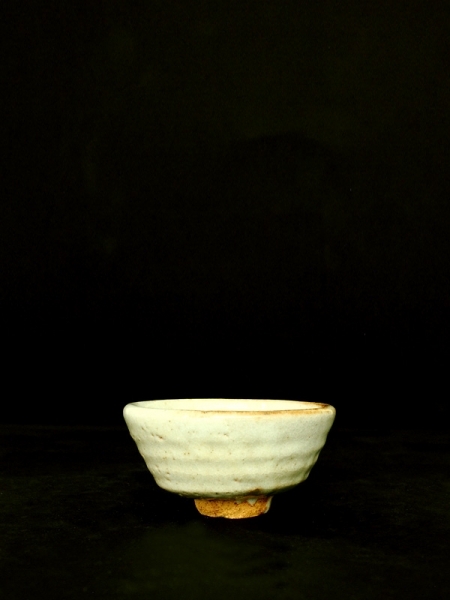 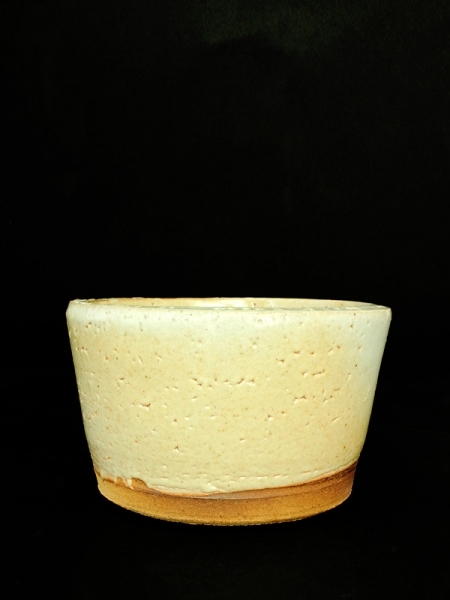 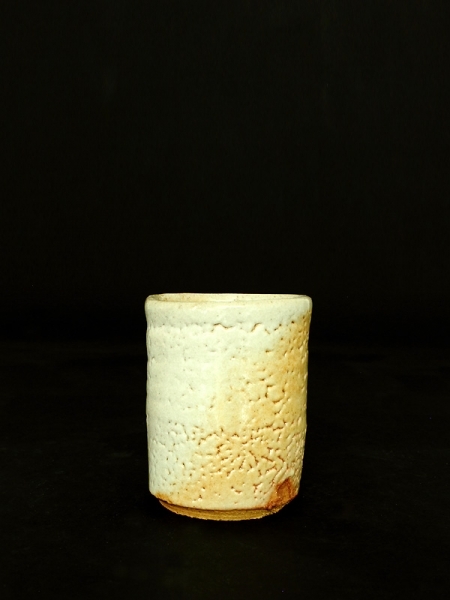 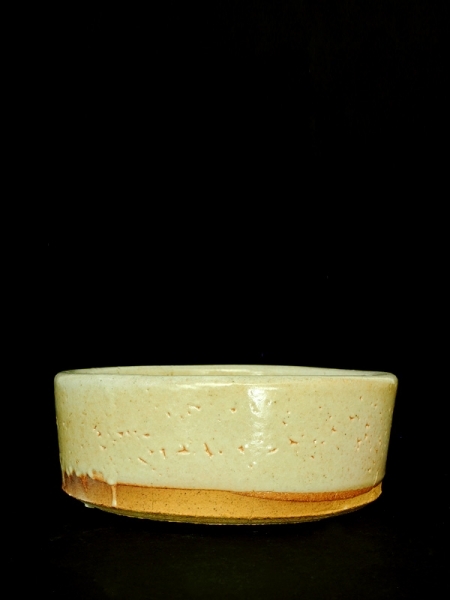 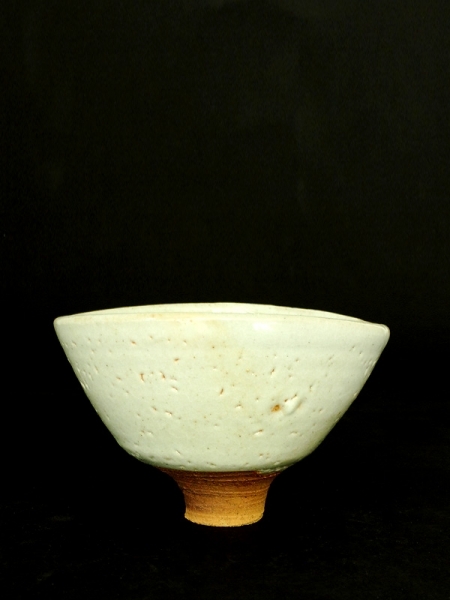 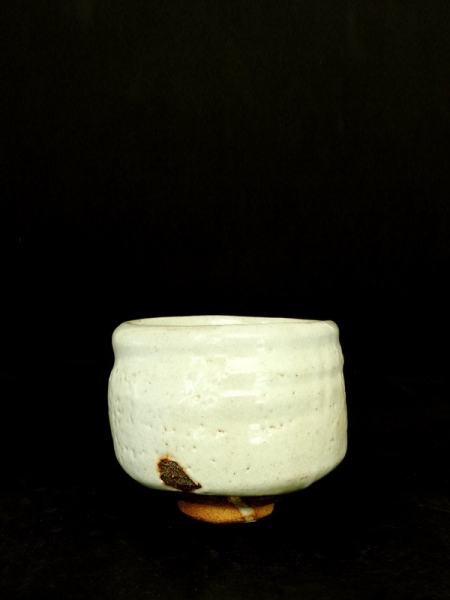 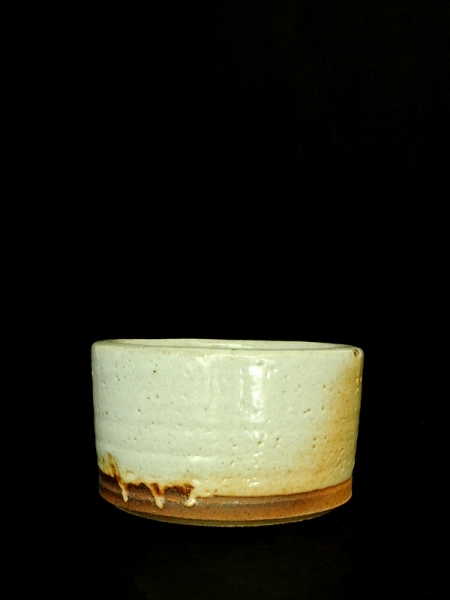 In this exhibition Aoki shares a collection of the best Shino from his third firing. 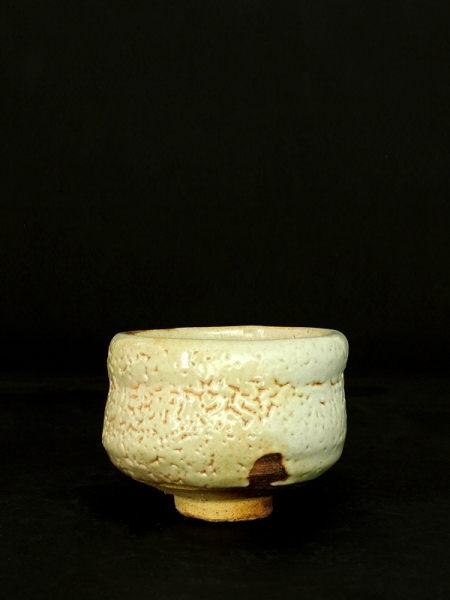 please enjoy your eyes and senses with these modern Shino wares.